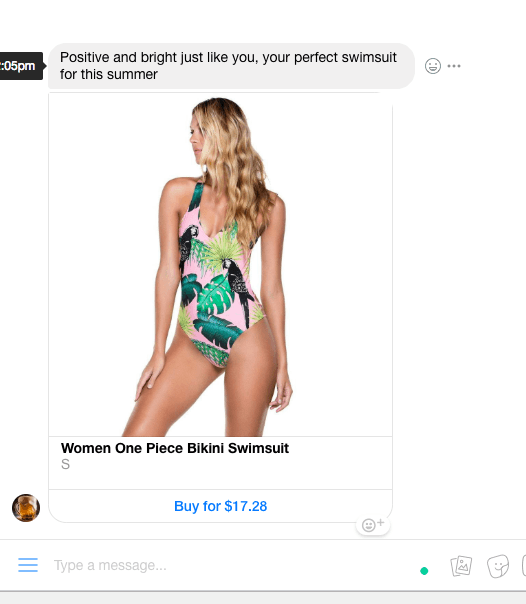 Introducing Your New Salesperson: Your Facebook Messenger Bot! 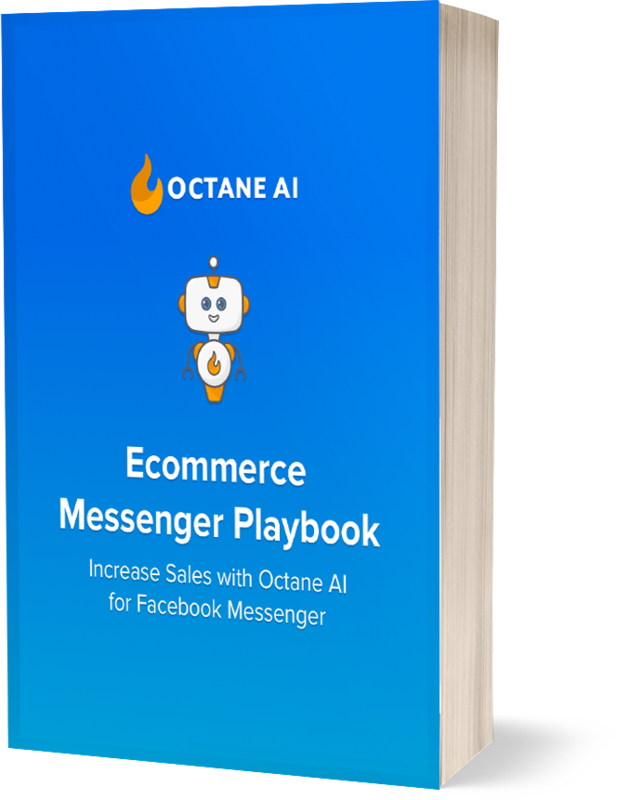 We are very excited to announce a huge improvement to Octane AI that allows you to easily add products into bot conversations and track and optimize sales from those products! In-bot Product Discovery takes us one step closer to our vision of creating the best possible bot concierge for your store -- a concierge that is able to provide VIP support and personalized service to hundreds, thousands, or millions of customers at the same time. 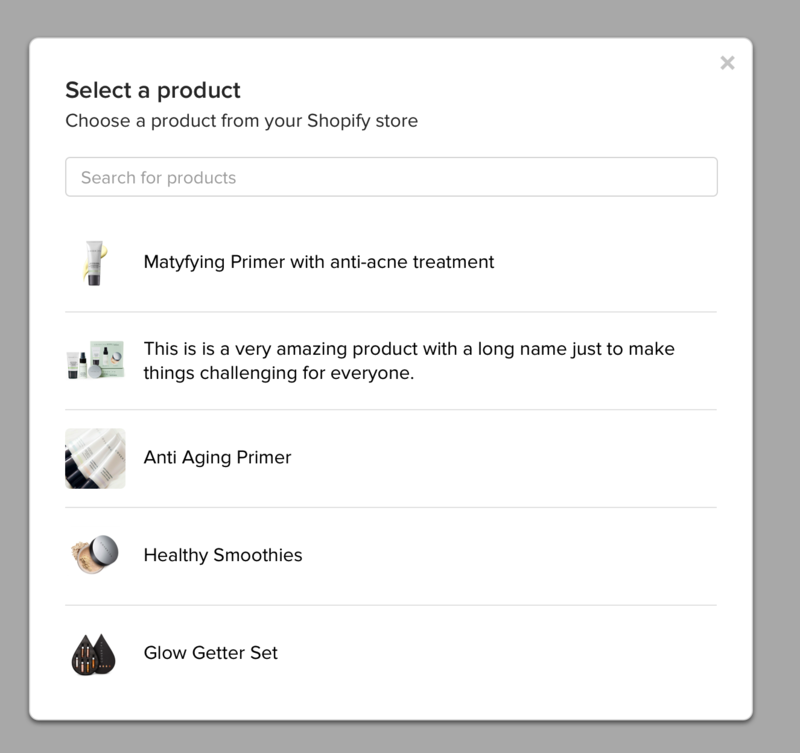 When you add a product to a Convo, we automatically pull the price, image and description from your Shopify store. We will automatically update your Convo if you update your product in your store. You can choose a specific variant to add or let the customer choose the variant directly from the bot. When the customer clicks buy, they are taken directly to checkout to purchase the product. If a product is out of stock, we will give the customer the option to be notified when it is back in stock. You can easily add products within Convos, but you can also now add products to trained responses, broadcasts, and your welcome messages. 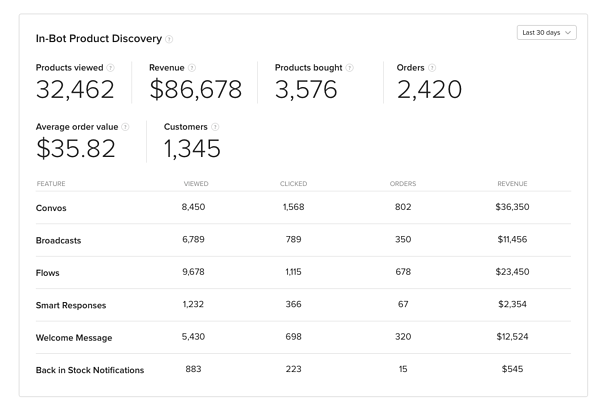 Best of all, you can track revenue earned from In-bot Products, allowing you to optimize and improve your conversions. We are very excited for you to give this a try and let us know what you think! Check out our guide for how to set this up. As always, send us a note if you have any feedback or questions.